cCHANGE connects people with the knowledge and tools to enhance leadership capacity and collaborative power. New understandings of the relationship between individuals and collectives show that the quality of collaboration is key. When diverse skills and passions are brought together in pursuit of a common goal, collaboration can generate amazing results. 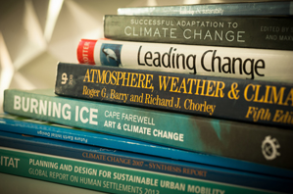 cCHANGE focuses on the power of imagination and creation, bringing together the best of art and science to facilitate new types of responses to climate change. Art has the potential to reveal patterns and connections within complex systems. This makes it possible to discover new perspectives and ways of thinking and being that can turn problems into creative solutions. cCHANGE works with individuals and groups to enhance their capacity to eliminate blind spots and assumptions that can be barriers to successful transformation. Transformation can come about simply by viewing problems and solutions differently. Understanding the role of consciousness in change processes is a powerful leverage point for systems change. Karen O’Brien is an internationally-recognized expert on climate change impacts, vulnerability and adaptation. 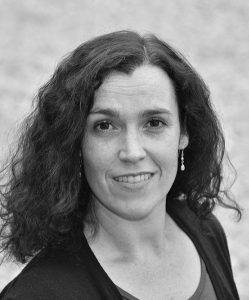 With 25 years of experience in climate change research, her work focuses on human responses to environmental change, with an emphasis on the relationships between personal, cultural, and systems transformations. Download CV. 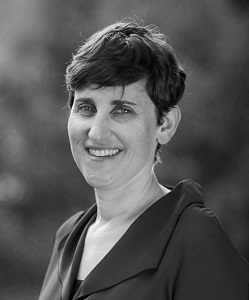 Linda Sygna has 15 years of experience working with climate change, and has expertise on climate change impacts and responses, particularly the implications for human security. She has managed international projects, collaborations, and events, and is skilled in fostering networks for collective learning and action. Download CV. Leonie has over 10 years’ experience working across many sustainability domains including global change research, corporate sustainability and ethical trade. 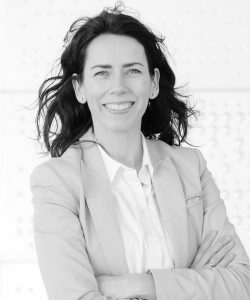 She has worked in Australia, Switzerland and Norway in the private sector, NGOs, academic, and intergovernmental organizations on projects, communications, events, reports, and coordinating multi-stakeholder initiatives. 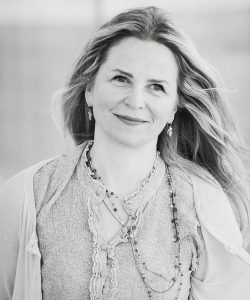 Teresia Sætre Aarskog holds a Master of Philosophy in Development, Environment and Cultural Change from the University of Oslo. She is experienced with interdisciplinary work on the human and cultural dimensions of climate change and other environmental issues. 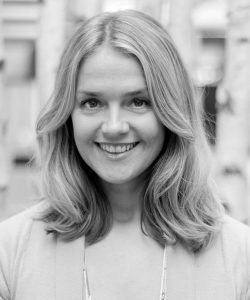 She is now working at cCHANGE to communicate, develop and deliver projects to engage people as the solutions to climate change. 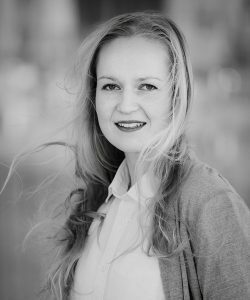 Heidi works with business strategy, communication, PR, internal and external marketing, creative concepts, art direction, branding, graphic design, digital design and events. She excellent in working closely with customers to lift the organization with focus on the involvement, strategy, innovation, branding, marketing, sales and communication. Heidi´s passion is sustainable branding – and to work close with Green thinking organizations. Inger is an author, life-coach, and entrepreneur. 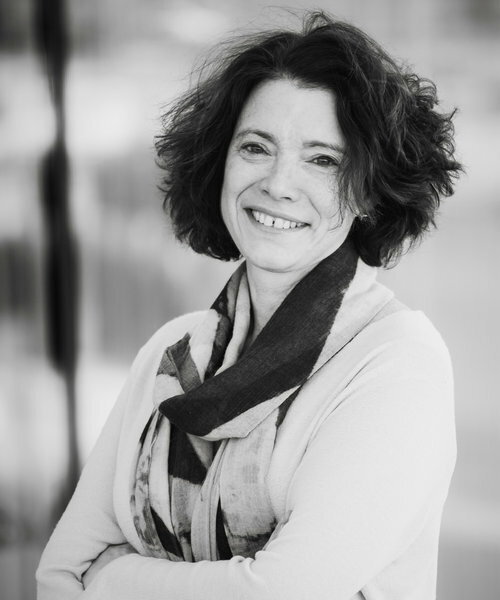 With an international career spanning over two decades, she’s a prolific communicator, strategic thinker, and she is exceptionally skilled at running multi-cultural and high-profile events. Inger´s writing hits home and engages people. She is also a communication adviser and event facilitator. 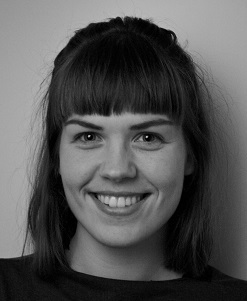 Silje has a Bachelor’s degree (2016) in Culture and Communication, with an emphasis on personal and cultural narratives, and how they interact. In addition to her studies she has been working as a supervisor and project manager, preparing and motivating high school seniors for university studies. 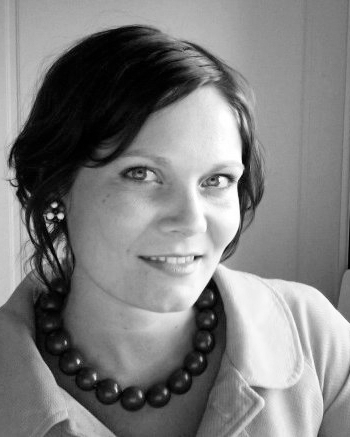 Randi has extensive design expertise with digital and traditional media and communication. Randi has a holistic and strategic perspective on the projects she works on and she has a focus on green solutions and sustainable branding. She runs Studio Larsen, a multi-disciplinary design studio. Alfa is a project manager, entrepreneur, leader and mentor with a broad background in entrepreneurship, business development and technical project development. He enjoys working with start-ups and businesses to turn advanced ideas into simple solutions. Prof. Robin Leichenko is an internationally recognized expert and educator on the social and economic dimensions of climate change. Her work explores the implications of climate change for different regions, sectors, and social groups and identifies openings and opportunities for equitable and sustainable transformation. 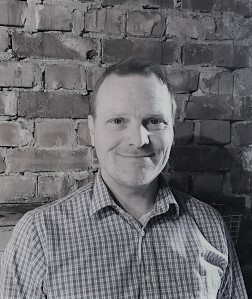 Håkon has 20 years experience of working in internet based companies ranging from startups and tech to e-commerce and market leading portals. 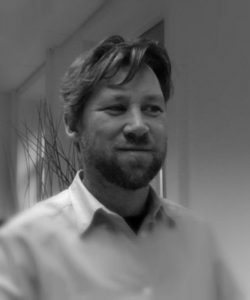 He brings expertise in innovation, strategy, product management, digital and lean startup, and business advantage to the to the team. Håkon is our in-house “thinking differently” person pushing us to greater impact.